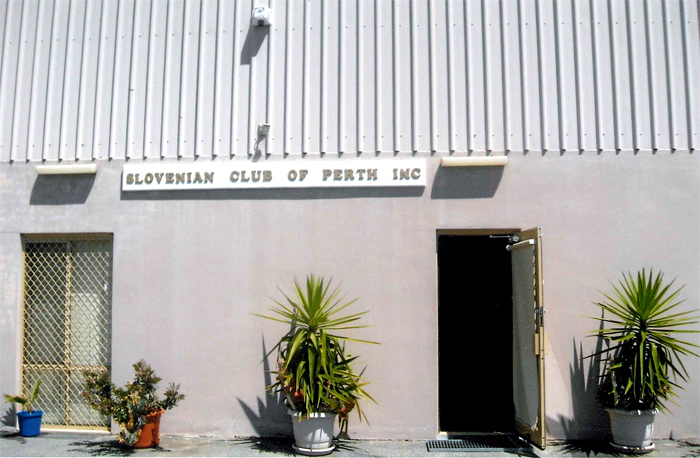 The Slovenian Club Perth was established on 29th July 1978. 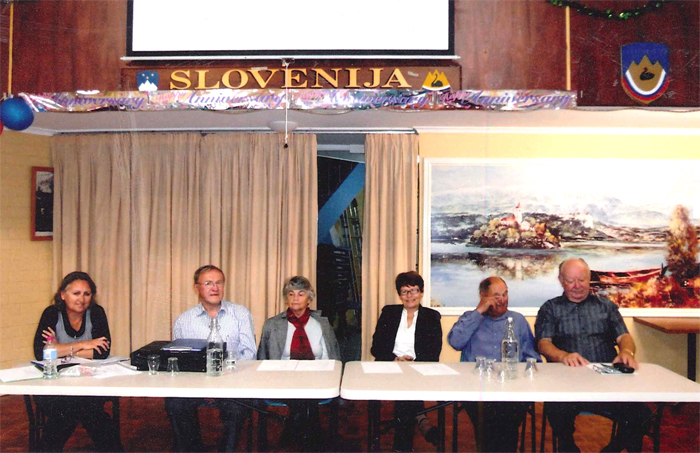 Over 50 proud Slovenians of Slovenian heritage and culture gathered with the aim to establish the first Slovenian Club in Perth, Western Australia. 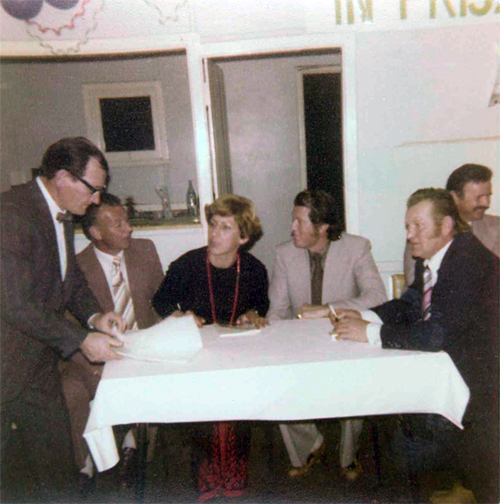 The first elected Committee consisted of: Anton Križman – president; Frank Pavzin – vice president; Fred Pestotnik – secretary; Jožica Hozjan – treasurer. 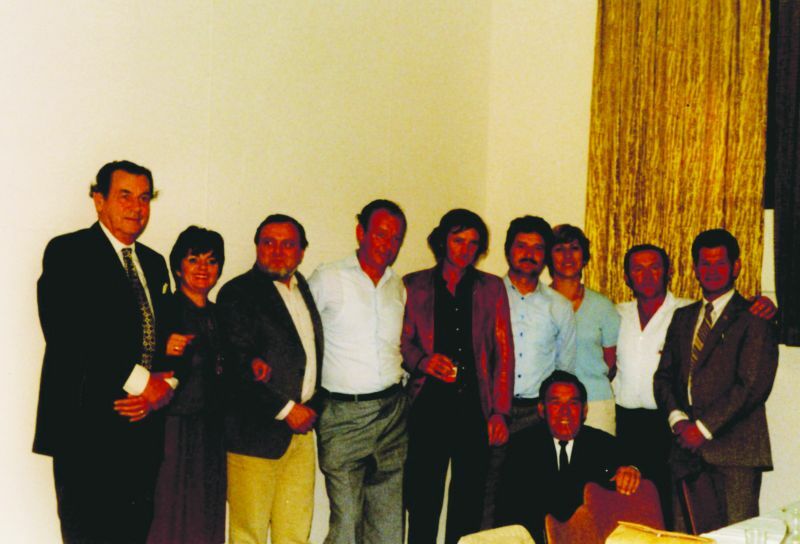 Other members were: Lojze Kosi, Štefan Hozjan and Martin Halozar. 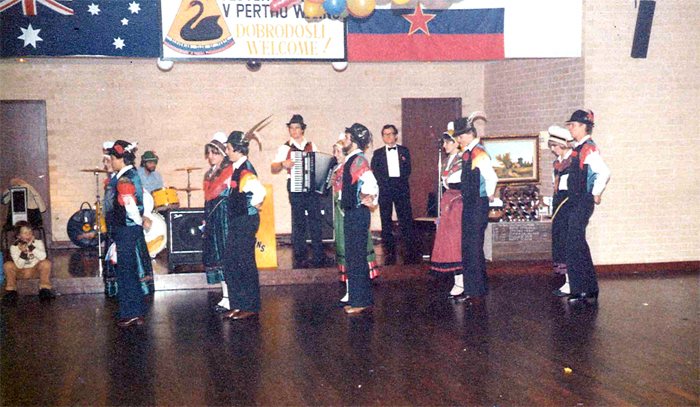 In year 1979 the Club was registered with the Corporate Affairs Commission and became Slovenian Club of Perth Inc. 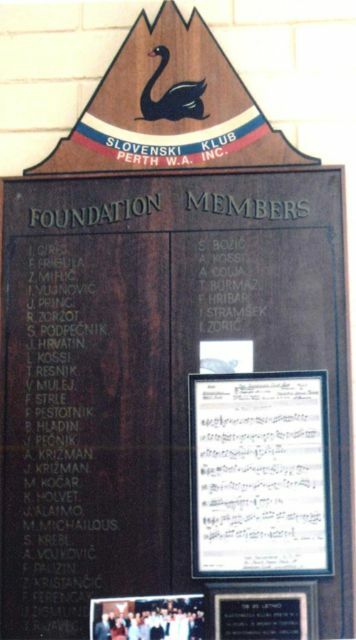 The Slovenian Club was saving monies from the dances and membership fees which gave them the opportunity to buy in 1982 its own premises in Guildford. 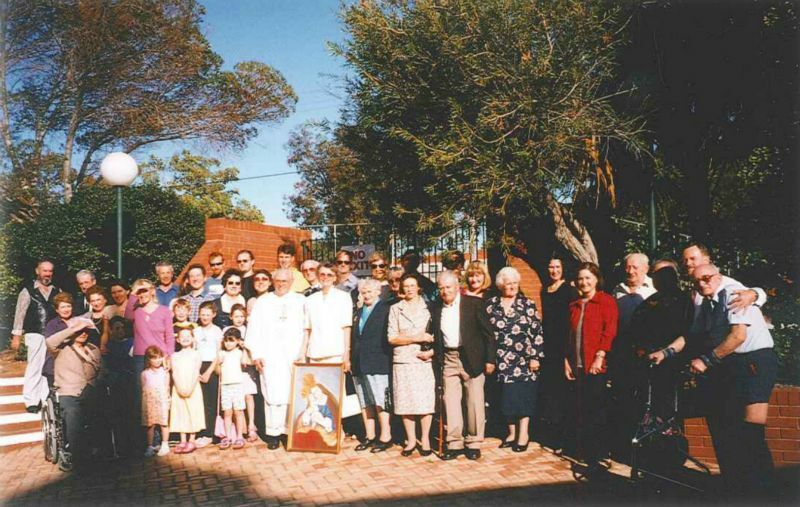 This Committee introduced foundation membership of $250 per member, gaining $8.600 for the Club paying cash for these premises. 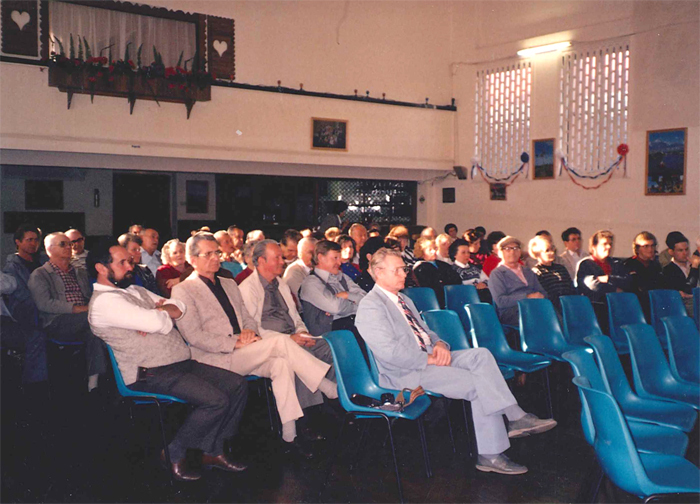 The place in Guildford was a former cinema theatre. The previous owners were retired English War pilots. 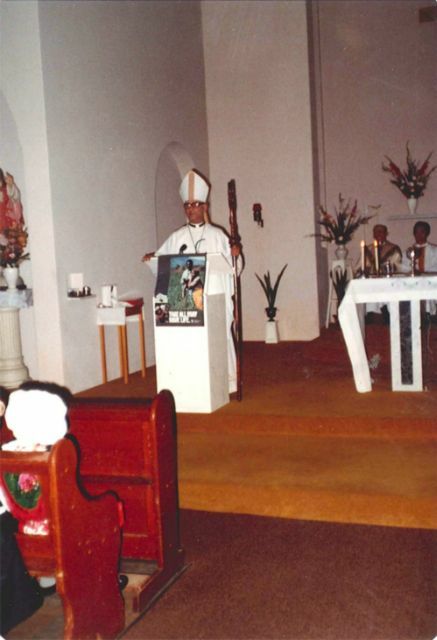 The price was $65.000. 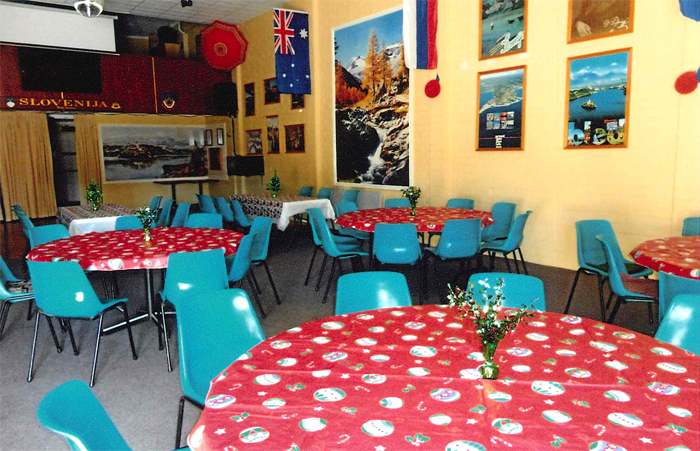 After 20 years the similar fate (the member numbers reduced) was met by the Slovenian Club and the then committee decided to sell the property and bought a new, smaller place on 225 Beechboro Road, Embleton. 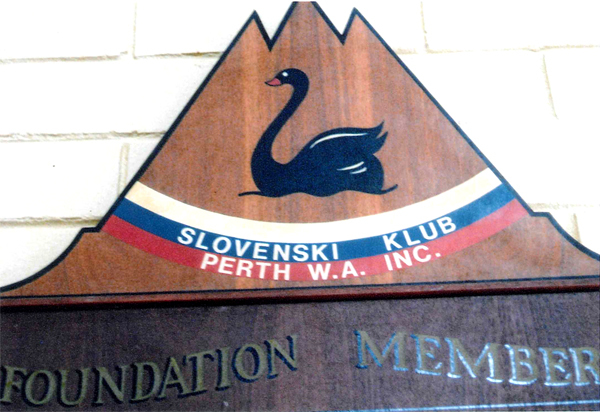 As of this year, the Slovenian Club Perth has 43 members and 2 life members. 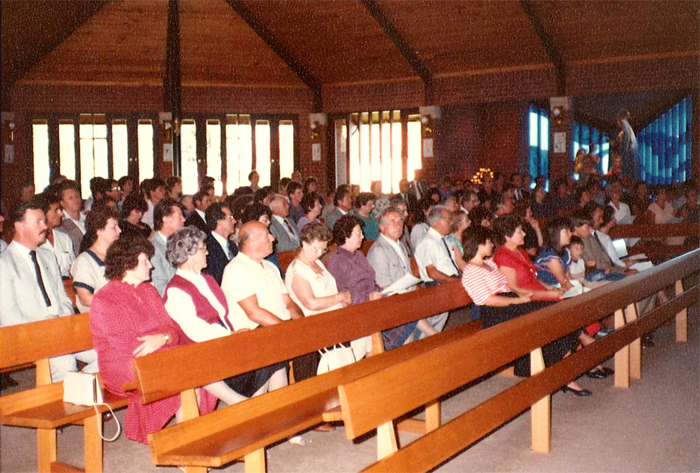 The premises are opened every Sunday after 3pm. 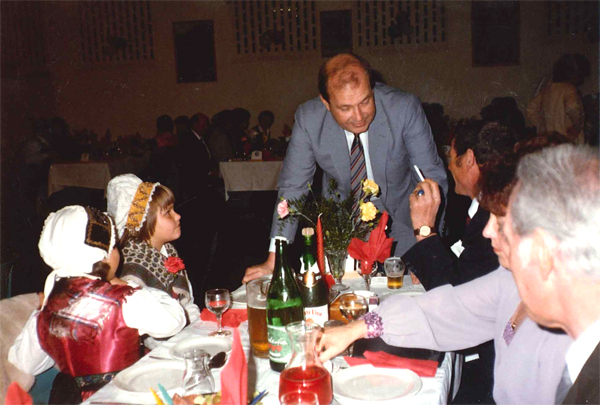 Due to small membership, the Club has four major functions per year: St Nicholas - Miklavževanje, New Year’s Eve - Silvestrovanje, Grape picking (end of February) - Vinska trgatev and the Club’s Anniversary. 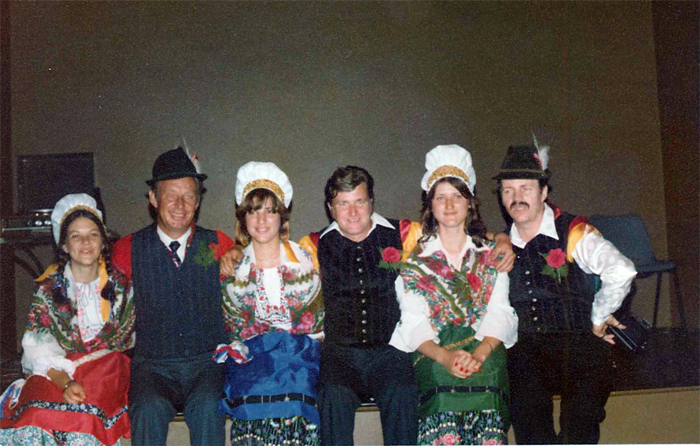 In recent years, with open arms, young newcomers from Slovenia were welcomed. 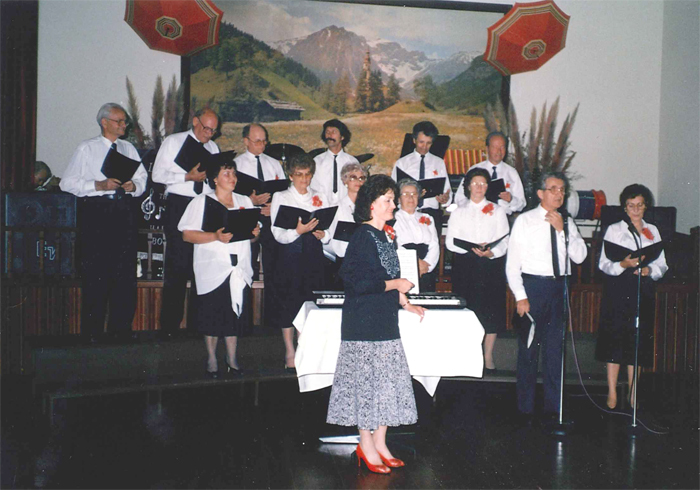 The Committee members for the years 2012 - 2013 are: Frank Pavzin – president; Zoro Bajec – vice president; Helen Pike – secretary; Tone Resnik – treasurer; other members: Ančka Kočar, Jožica Žarkovič and Frank Zakšek. 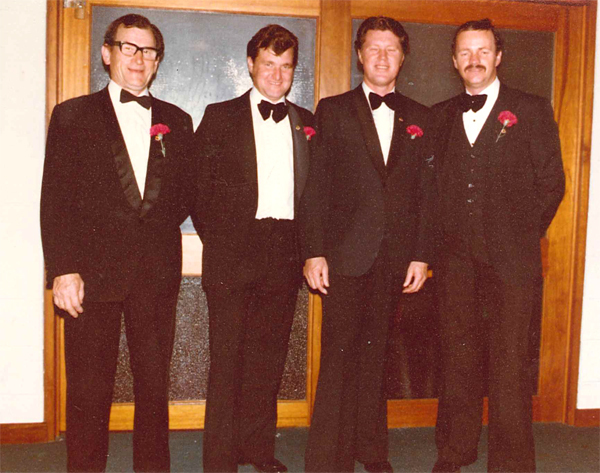 Presidents of the Slovenian Club Perth throughout the years: Anton Križman, Fred Pestotnik, Karl Holvet, Ivan Bevk and Frank Pavzin. 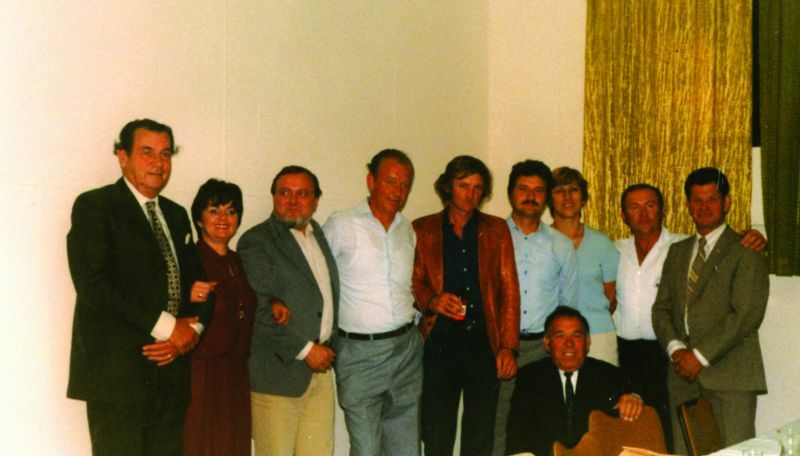 The secretaries through the years: Fred (Ferdinand) Pestotnik, Dr Bogdan Pušenjak, Tone Resnik, Jože Štritof, Max Namestnik, Leopold Jauk, Frank Zakšek and Helen Pike.